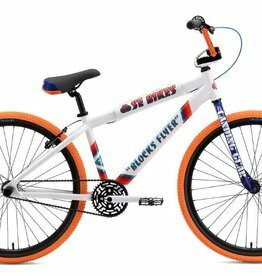 The all-new 26” Blocks Flyer comes in at a perfect time and place for the growing #SEBIKESLIFE movement. In stock now! 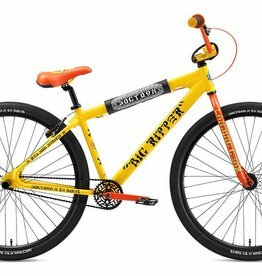 2018 Mike Buff Big Ripper!! GET ONE WHILE YOU CAN! 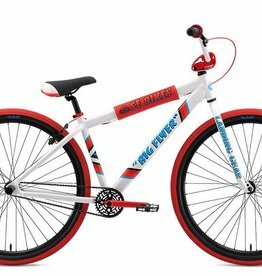 Your child already cycles independently from time to time but still prefers to enjoy the adventure safely behind you on the back of your bike? 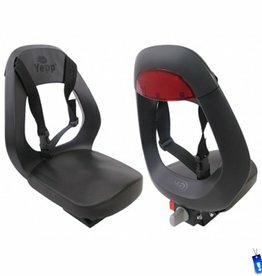 It's time for the Yepp Junior. 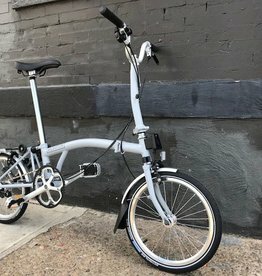 This is the bike to replace your car. 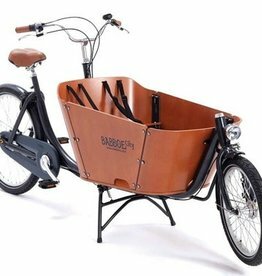 With it's huge front wheel barrow style box for two kids or any thing else, you will never want to drive your car again. 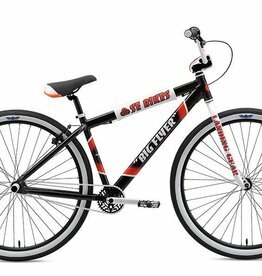 The 29” Big Flyer came onto the scene like a gangbuster last year! 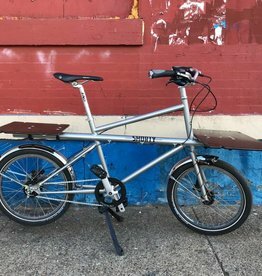 Within a matter of months, this new bike became king of the streets. 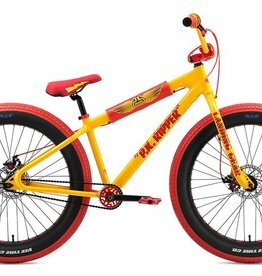 The Fat Ripper is the world’s first and only legit 26” fat BMX bike. 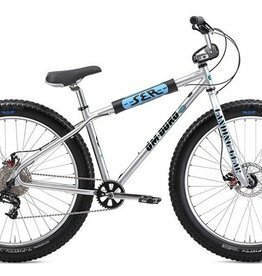 It’s built around 26” x 3.5” Vee Speedster tires and a legendary PK Ripper-styled 6066 aluminum frame. The only bike you'll ever need. Made for your office, your car, your closet, your commute. 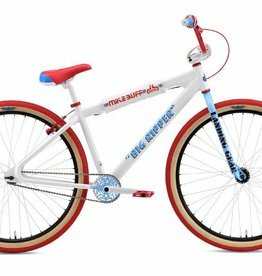 Bring that front wheel up HIGH with Blue Dream! 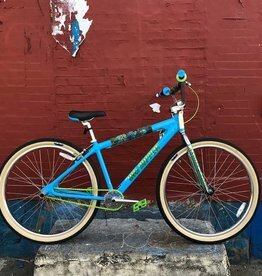 We've customized this 2018 Big Ripper with one of a kind decals and pad set plus added super green pedals, chain, donuts, brake cable housing, and even valve caps.